Hello, Dinks. Becoming a good investor in stocks takes some time. The jargon may not be easy for everyone, but if you can grasp it, the reward can be worth it. There are different types of stocks that you can trade. Today, I want to discuss penny stocks. Penny stocks are low-priced stocks. They are traded in the over the counter market. As per the Securities and Exchange Commission of the United States (SEC), the maximum price of the penny stocks is fixed at $5.00 per share. The actual price of these stocks is well below that and are sometimes one cent. Although the penny stocks are commonly traded in the OTC market, they can be traded on the NYSE or NASDAQ. As with all investing there is some risk associated. 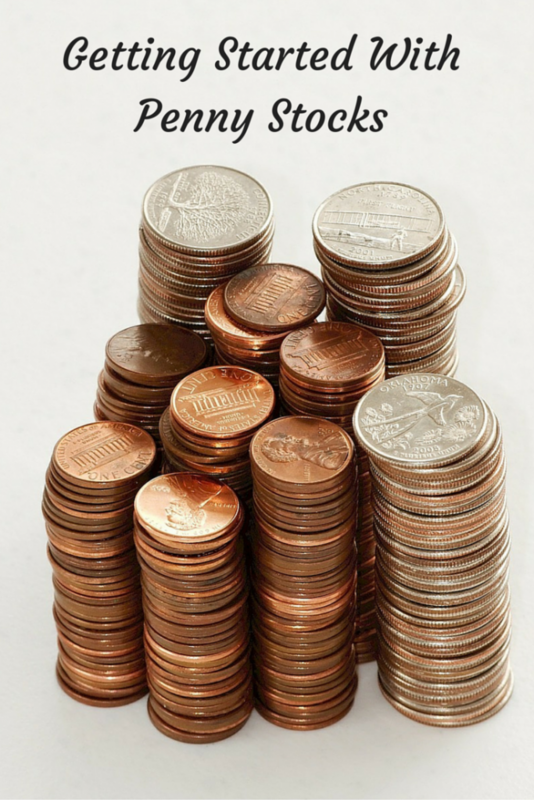 Penny stocks are a good option for investment if you have some disposable income. Since they are penny stocks, the risks won’t be too much. There are rules and guidelines on the penny stocks. If you plan on investing in them, please keep the rules in mind before you buy or trade any of them. It is common belief that the penny stocks are risky. They are a little risky, but at the same time, the share prices are generally low. The risks associated with the penny stocks are also pretty small. A lot of folks see investing in penny stocks as an opportunity to learn share trading techniques. Since they are lower than other stocks, people can afford to lose some money here and there. Investing in penny stocks may not substantially improve your financial condition, you may earn some profit. If you have made your mind up to invest in penny stocks, you will have to approach a trader or dealer to get started. According to SEC guidelines you have to give a written request to the broker and after approval you may buy the stock from the broker. Make sure you consult the trader and invest carefully. Your broker will let you know the rate of the stock and brokerage. Once you have dreaded to deal with a broker, get all the information regarding the penny stocks, brokerage and other terms and conditions in writing from the broker. You should also keep the records of all the written documents provided to you by your broker. You should ask your broker to provide you the written documents mentioning the recommendation for the buying or selling of any penny stocks. You should also take an independent opinion about the penny stocks from another broker and decide before making any investment. Your broker should also provide you a monthly statement mentioning the penny stocks held by you in your account and the rates of the penny stocks. Brokerage firms dealing in penny stocks will generally have SIPC (Securities Investor Protection Corporation) coverage. If the brokerage firm is unable to pay you your dues due to bankruptcy, the SIPC insures the entire customer owned penny stocks held by the brokerage firms are paid. SIPC protects the entire customer owned securities held by the brokerage firm, however in the case of fraud; the insurer is not liable to pay the amount. Penny stocks are not a get rich type of investment, but they will give you an opportunity to learn to trade. I’m pretty sure that penny stocks are really just gambling. It’s difficult to really make any money on them because of the fees and the stocks are often pretty sketchy companies.